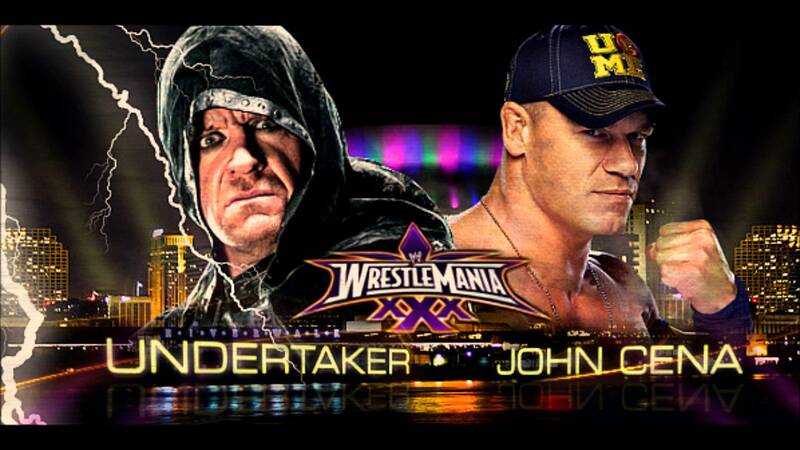 WrestleMania 32: The Undertaker VS John Cena in WWE Main Event. The wrestlers may face off in a main event for #WrestleMania 32, WrestlingInc.com reported. The last time #Cena and The #Undertaker battled in a singles match at a pay-per-view event was in 2003. FOLLOW US FOR MORE WWE NEWS. 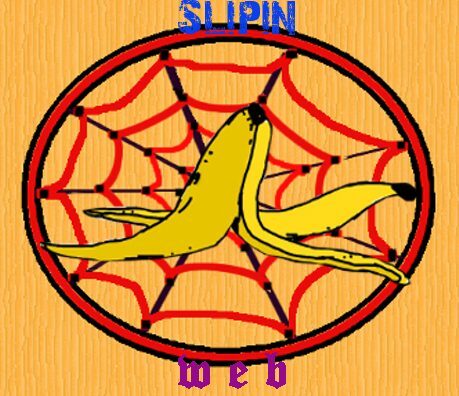 Next Slipin WEB wishes a HAPPY DIWALI to all the people around the world.